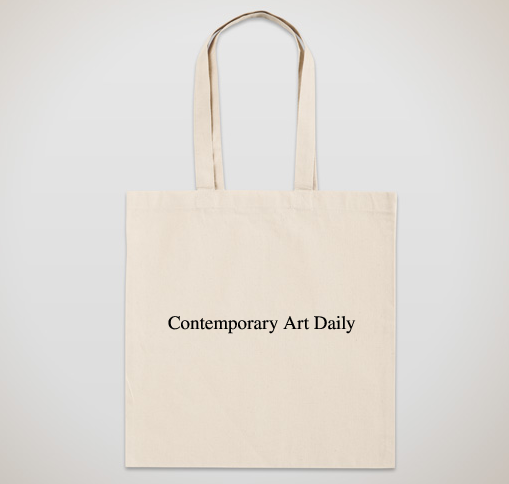 Please consider making a not-tax-deductible donation to Contemporary Art Writing Daily. 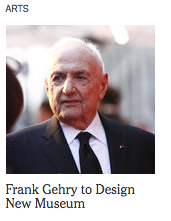 Your support will allow us to continue our current efforts and to build new projects. 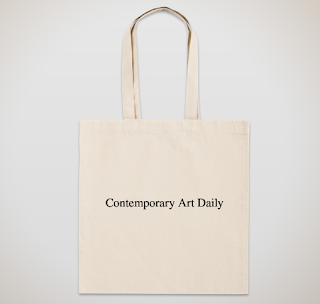 Any amount helps, but if you give $75 or more we will mail you a CAD Tote Bag! Please contact us if you would like to donate another way or have any questions.